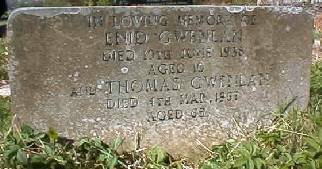 My Grandfather, Thomas John Gwenlan who died 4th March 1967, buried in Bedwellty Cemetery. He was born in 1901, and married Gladys Hogan. 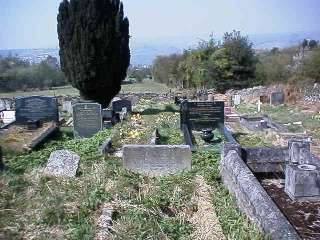 My Great Grandfather, Thomas Gwenlan who died 24th December 1946, buried in Dukestown Cemetery. 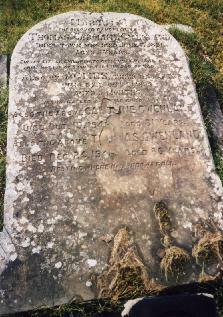 He was born in 1860, and married Caroline Saunders.